detail from a repurposed fabric sample book — Tailoring of the Better Class. 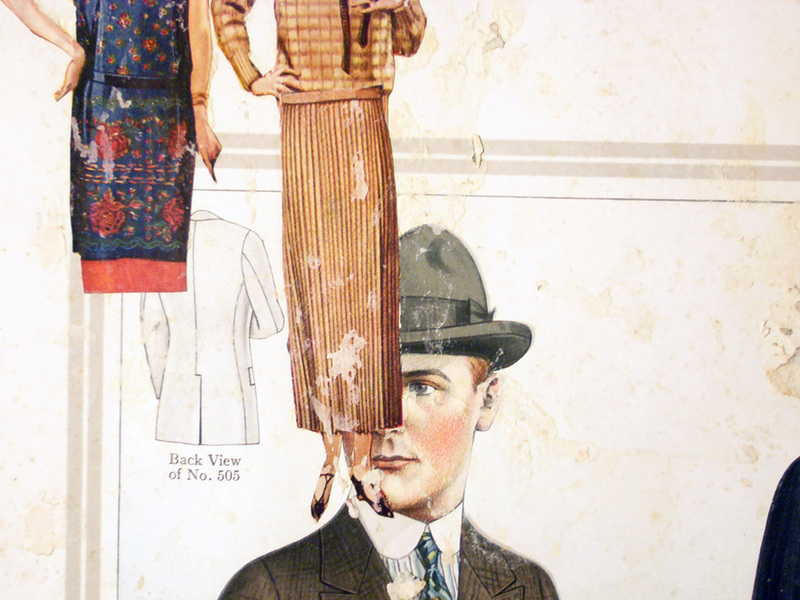 Showing the latest Pure Wool Fabrics & Models for the Fall & Winter Season 1921-22. J.L Taylor & Co. New York, Chicago. more — and better ? — images here .